Produced by Ming Chen & Mike Zapcic of AMC's Comic Book Men, FilmYAP is an entertainment podcast with celebrity guests and commentary about film, TV and pop culture. ​Our interview with Lloyd Kaufman! We talk Troma, his feelings on the industry (and the Sundance Film Festival in particular!) and what's on the horizon. Interview starts at 16:45. Also Scott talks about how he became an ordained reverend. JT is out sick so Scott & Robin run the show. Scott rants about the antiquated, slow moving and extremely frustrating system most actors have to deal with to get paid on a job. Also, it's lady vs gentlemen as Scott and Robin play a couple rounds of Family Feud with marital pride on the line. Scott and JT chat with Jennifer Marie who recently won Audience Choice at the recent Lovesick Film Festival (and casting show producer Robin!) Interview starts at 31:30. ​Also Scott reads an article written about him questioning his sexuality. Scott and JT chat with respected NYC casting director Donna McKenna about what works and what doesn't when auditioning (interview starts at 7:59). ​Plus Scott gives his thoughts on the Roseanne reboot series. Scott and JT discus whether the Room is truly the worst movie ever made. Also a comic trivia contest alongside Ming Chen and whether Thor Ragnorak was TOO comedic. Episode 8! 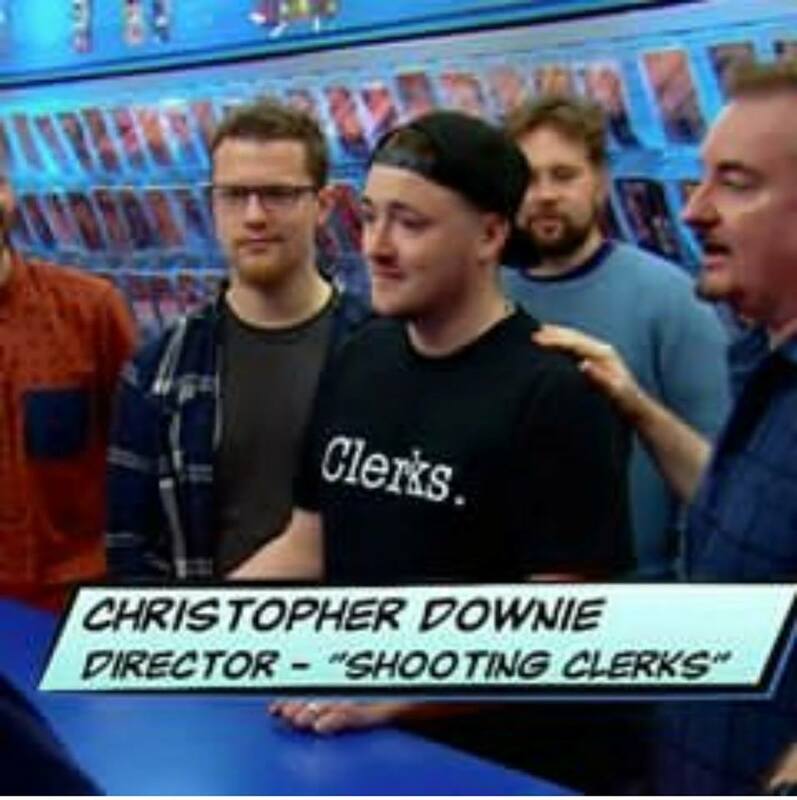 We chat with director Christoper Downie on his Kevin Smith biopic Shooting Clerks (interview begins at 31:30). Scott also ranks Terminator films and we discuss if The Fugitive can be considered a St. Patrick's Day film the same way Die Hard is a Christmas movie. 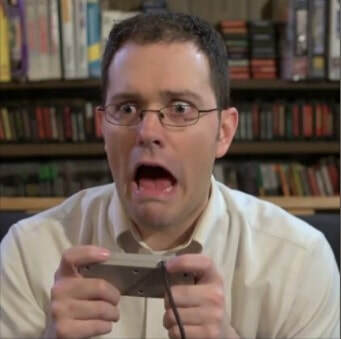 We chat with James Rolfe, AKA The Angry Video Game Nerd, Monster Madness, his plans for the future and a ton more! Interview with him starts at 1:47. Trivia time again! Can Scott avenge his humiliating loss from last week and finally win a contest against JT? In a Q&A session from the fans, JT & Scott discuss their worst experiences on a film set. We chat this episode with Vincent Veloso, director, filmmaker, actor, musician (he plays 17 instruments! 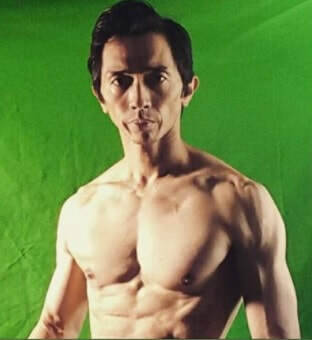 ), dancer and martial artist about his project Changelings on Amazon, weird experiences on set, Urban Action Showcase and other things. Episode 3! We chat with Debra Markowitz, VP of the Long Island International Film Expo about film festivals, the industry and what it's like working with SAG Award winners and other cool stuff. ​Had a small hiccup with the audio initially so I've cut it to start right at Deb. Episode 2 of FilmYAP! We chat with Derek Wayne Johnson about his celebrity studded documentary on the director of Rocky & Karate Kid: John Avildsen: King of the Underdogs, plus his upcoming documentary on Grammy nominated artist Frank Stallone. ​Also with JT & Scott on opposite sides of who to root for Sunday for the Super Bowl, what the loser has to do on next week's show. Our premiere episode! We have special guest Catherine Curtin, AKA Wanda Bell from Orange Is The New Black & Dustin's mom from Stranger Things calling in to talk about her experiences on set, how to grow and succeed in a changing industry and a ton of other great stuff as well.